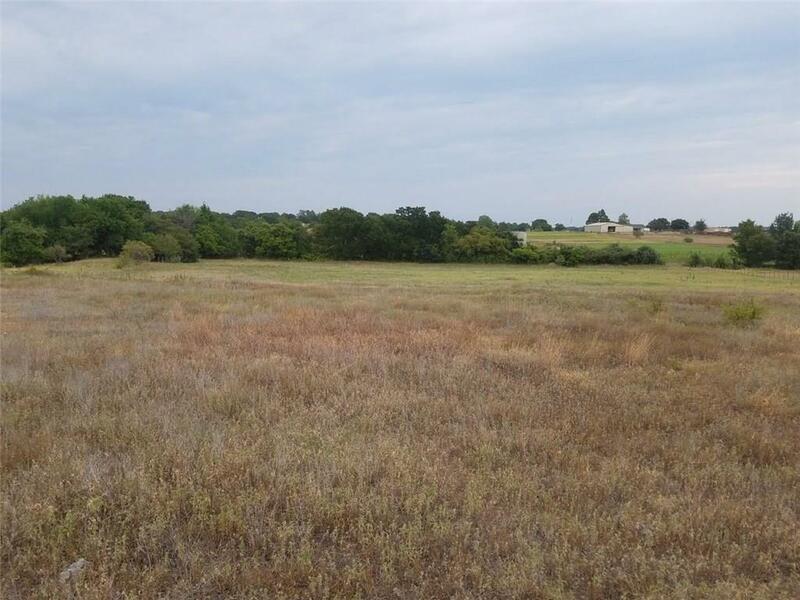 9.0 acres of fenced pasture land. No improvements. No city services. Buyer to check easements, pipeline and utility easements on property. Owner might sell half of the 9 acres if buyer does not want all 9 acres. Offered by Kathy Fetters of Williams Trew Real Estate.